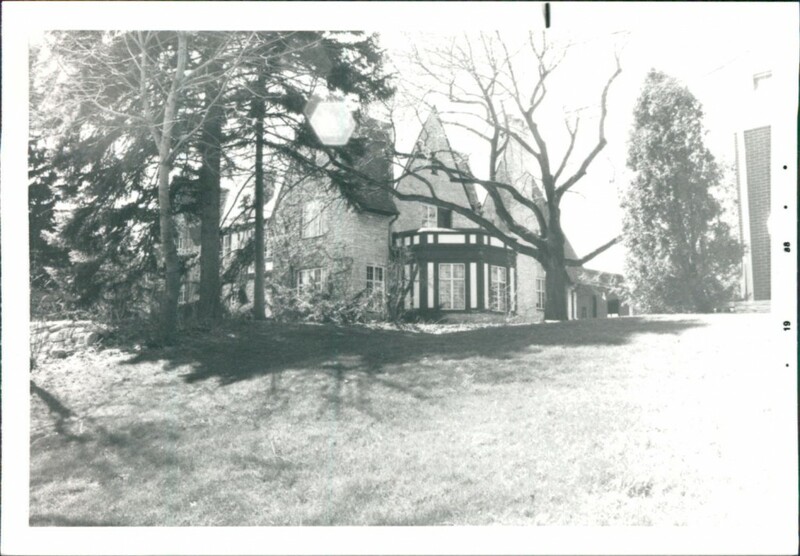 In April 1926, construction started on the $40,000 home of Ernest and Burdell Swendson at 1651 Alta Vista Ave. 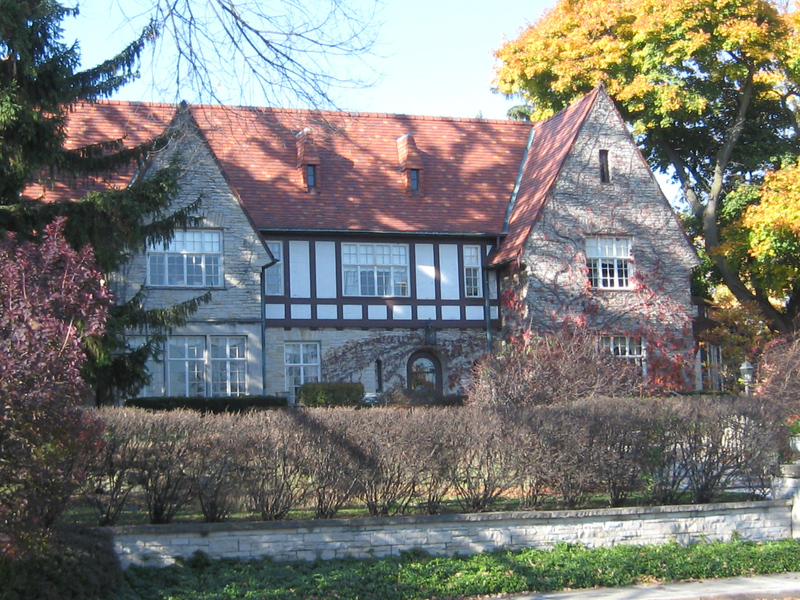 The period revival home exhibits many of the style’s primary characteristics, including a dominant front-facing gabled entry; multiple-light, leaded-glass windows; stone, brick or stucco and false half-timber sheathing (or a combination thereof); wood-shingle, slate or tile-covered gabled roofs; and a dominant chimney. After working as the manager of the Schlitz Brewing Company in East Grand Forks, ND, Ernest Swendson (born 1885) returned to his native city and started one of the earliest Ford dealerships in Milwaukee. Swendson Ford was established in 1915 at present-day S. 20th and W. National Ave. It no longer is standing. The dealership went out of business in 1979. By then, the business was run by his grandson, Thomas. The Swendsons had four children. Dorothy, the eldest, was married at the house in 1934. Ernest retired in 1942 and the family remained in the house through at least 1949. They also owned a house near Lake Beulah, north of East Troy, where they eventually would move after selling the house in the 1950s to the second and only other owners. The house, comprised of more than 5,500 square feet of living space, was designed by Buemming & Guth. It contains six bedrooms and four and one-half bathrooms. The kitchen was previously remodeled, but little else of the interior has been altered. Both the front and rear entrances are fully separated from the staircase to the second floor in a fashion that is more typical of English manor houses. Like all of the other tour homes, this house retains a significant amount of original detailing, including tile floors, leaded glass, an imposing stone fireplace and extensive woodwork throughout. Although the home’s three-car garage would appear to be rather extravagant for the mid-1920s, knowing the original owner was a car dealer makes that extravagance logical. Architect: Uecker R. A. Inc. Contractor: Uecker R. A. Inc.